Impress your boss with a display of dazzling new skills using Photoshop, Illustrator, InDesign, Premiere, AfterEffects, and the other applications included in Adobe's Creative Cloud. Or differentiate yourself from the rest of the pack and become a macOS or iOS expert. Learn all there is to know and more about the new macOS or iOS. operating systems. Or build that website you have always promised yourself with WordPress. Or finally learn to edit video with Final Cut Pro, Premiere Pro or Avid. Why Should You Enroll in Rev Up's Training? COLLEGE STUDENTS – Acquire the tech and creative education you are missing and become an attractive candidate to ensure you obtain a position in the field of your choice. 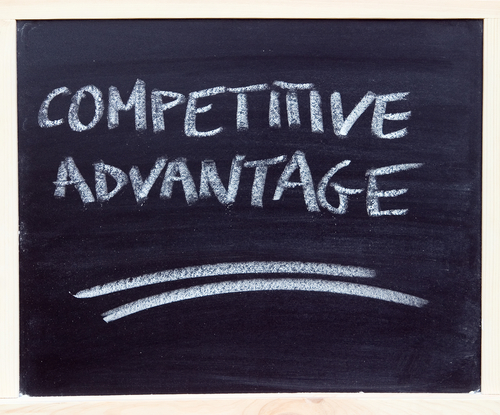 SUCCESSFUL JOB SEARCH - Compete at the highest level when seeking employment and stand out from the pack by providing employers with highly valued assets. CAREER ADVANCEMENT - Obtain the must-have skills and expertise to move ahead and ensure longevity in your profession. CORPORATIONS - Build and grow your business with tech savvy confidence and secure your competitive edge. MANAGEMENT - Become a more effective leader who stays ahead of the tech trends and knows what it takes to increase company profits. 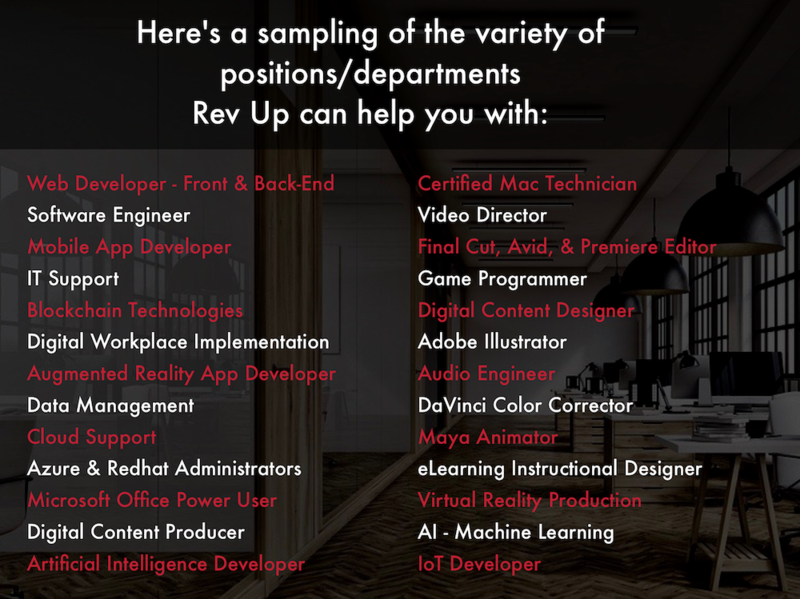 Rest assured, you will be in the best of hands with Rev Up’s Instructors who are all real-world experts in their individual fields. Many of them are on the software Beta teams and are amongst the first to know about their new features and how they will benefit your staff. 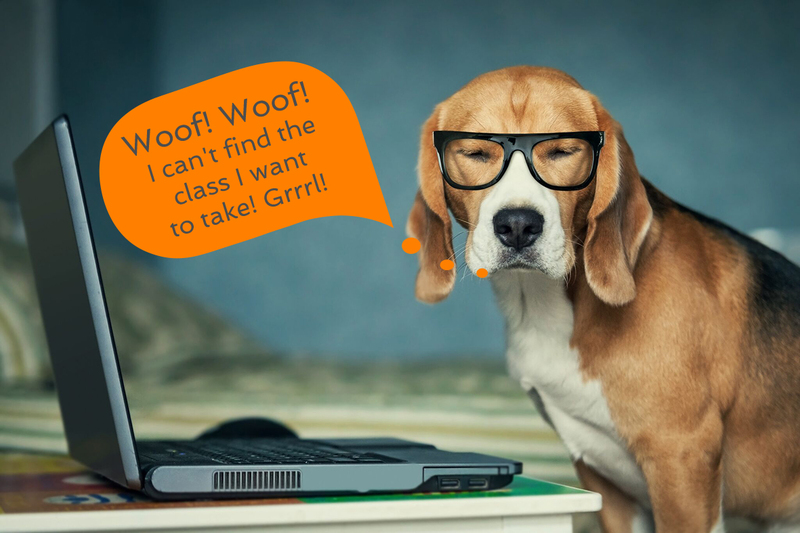 Just because you can't find the training you are looking for in our Course Catalog doesn't mean we don't provide that kind of training. One of the benefits of being a Rev Up Tech client is that we often fill the learning voids that other training companies can’t satisfy. Our resources extend far beyond the standard popular classes into more specialized tech and digital media creative areas. And if you also need one-on-one training, consulting services, or a customized workshop, we will be happy to address those needs for you, too. Rev Up's patronage matters to us and we appreciate your support. We offer Bundled Courses to help make training more affordable for Corporations, Start-ups, Small Businesses, Government Agencies, Military, Philanthropic Organizations, and Career Learners. As one of our clients, DirecTV, discovered – a harsh reality is when you hire a new recruit, someone has to show them the ropes, to teach them everything from the email system to how and why your company works the way it does. This can steal valuable time away from your experienced employees who have to take on this mentoring role while juggling their other responsibilities. Rev Up is able to solve these training dilemmas by designing an online curriculum that encompasses everything from An Introduction to Your Company - Product Knowledge - How Your Enterprise Network Functions - Using Social Media to Sell Your Brand, etc. Your staff will be learning the correct and vital information you need them to know from the get-go via their computer or mobile device and feel more confident with their job performance skills. 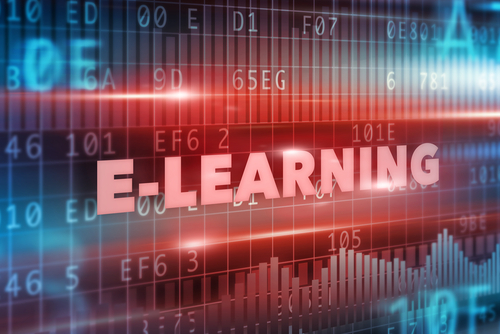 The eLearning Portal we design for you will be branded in your company's logo and styled accordingly. Furthermore, we can also administer the Portal and handle all of your backend reporting including processing staff testing scores. 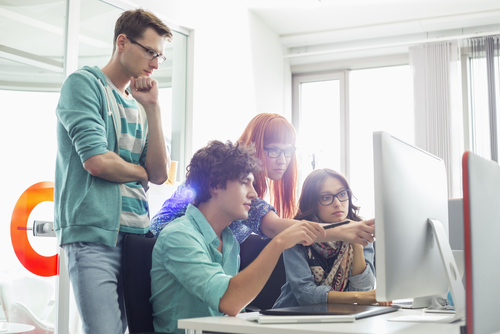 Is your staff maximizing the software your company invested in to drive its business forward? Even the most experienced staff may not know all the depth and tricks-of-the-trade needed to attain their full creativity - efficiency - and potential. Our expert trainers will have your employees’ heads spinning when they realize how much more they can achieve with their software packages! 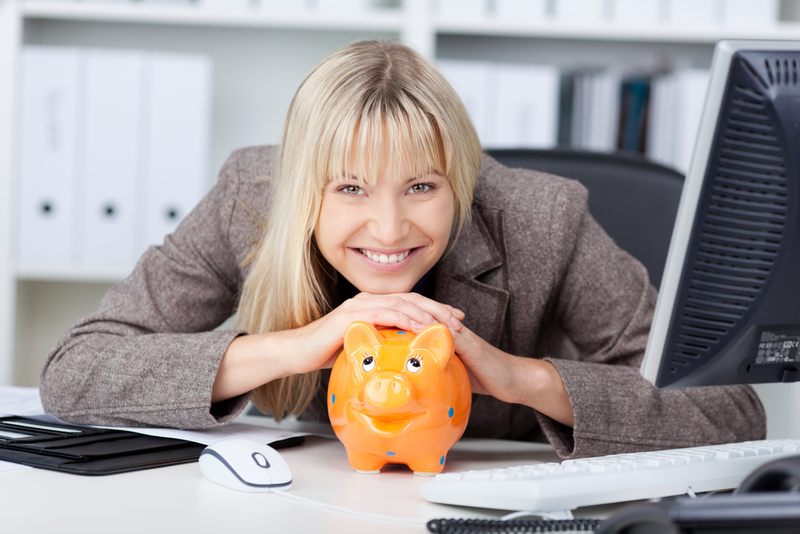 Your company will reap the financial rewards from obtaining Rev Up’s cutting-edge training that will increase your COMPETITIVE EDGE! 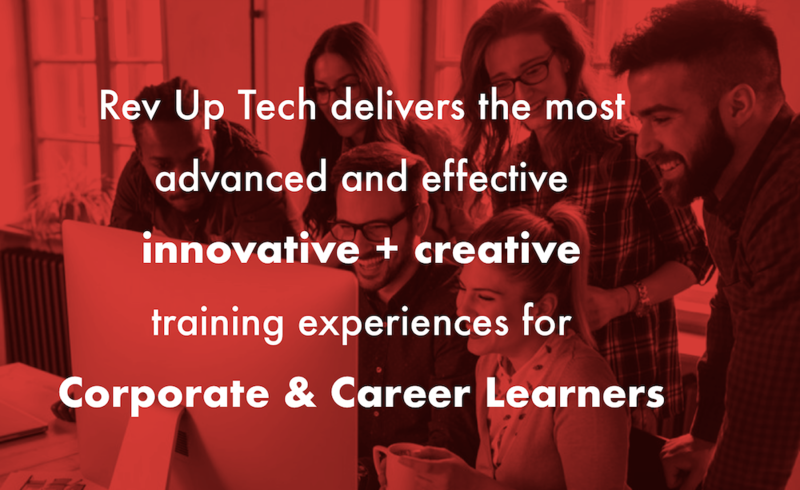 Contact us for a free, no obligation training proposal and discover why Rev Up Tech has the stellar reputation it does. Rev Up Tech qualifies as a diversity business, U.S. based, woman-owned technology company and is registered with CCR.